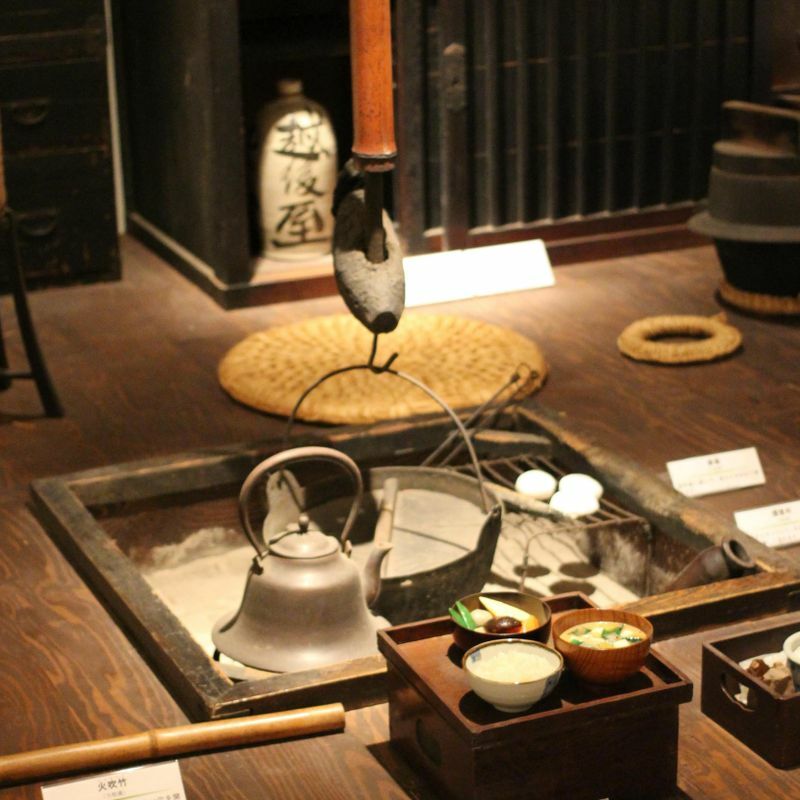 The Saitama Prefectural museum of history and folklore is located in Omiya Park, beside the Omiya Archery range. It is divided into a free area and the part you pay into. The latter is best suited to older children and adults. The free part is very small and mainly outdoors, but young kids will enjoy playing with old Japanese toys such as koma and kendama. Beside this area there is a crafting area where, for a nominal fee, you can try some hands on experiences such as making tie dye handkerchiefs or prayer plaques. They run a number of events including the chance to try on real samurai armor, which is extremely popular. There is a small parking lot that is free. There is a restaurant that has a rest area where you can eat food you brought in. There is a nursery too. It is a nice place to incorporate in a day trip to Omiya park, where there is a small free zoo and small (expensive!) amusement fair area. Catch up with friends in comfort and style!